Kansas City, Mo. — On Friday, Aug. 31, Invicta Fighting Championships hosted the weigh-ins for Invicta FC 31: Jandiroba vs. Morandin. The event takes place from the historic Scottish Rite Temple in Kansas City, Mo., on Saturday, Sept. 1, with the main card streaming live and exclusively on UFC Fight Pass beginning at 7 p.m. CT. 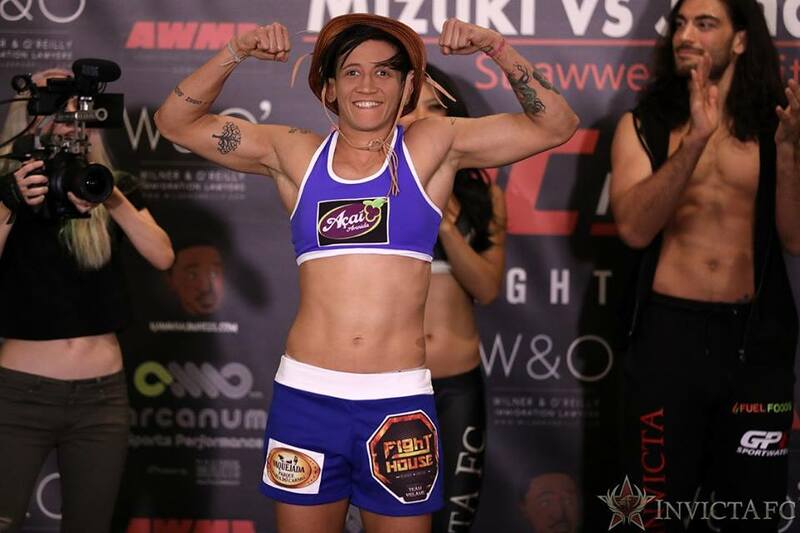 In the night’s main event, strawweight champion Virna Jandiroba (13-0) makes her first defense of her belt against fellow Brazilian Janaisa Morandin (10-1). 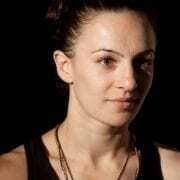 Jandiroba claimed the title earlier this year, defeating MIZUKI at Invicta FC 28 in Utah. 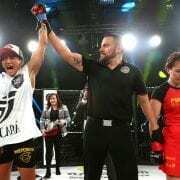 Morandin was most recently in action against Kinberly Novaes at Invicta FC 26, earning a “Performance of the Night” bonus for her victory.